A driver waiting at the traffic lights goes blind. 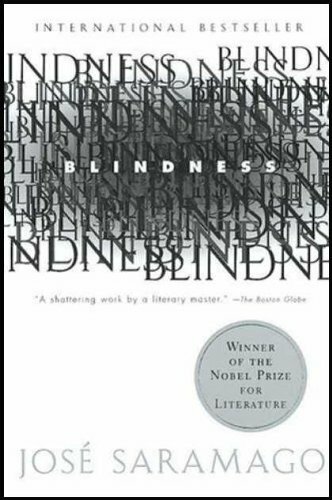 An opthamologist tries to diagnose his distinctive white blindness, but is affected before he can read the textbooks. It becomes a contagion, spreading throughout the city. Trying to stem the epidemic, the authorities herd the afflicted into a mental asylum where the wards are terrorised by blind thugs. And when fire destroys the asylum, the inmates burst forth and the last links with a supposedly civilised society are snapped. 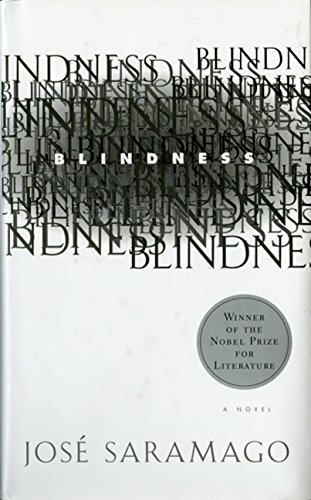 1998's Nobel Prize winner for Literature, José Saramoga, has, with his astonishing and superb story Blindness, written one of the finest European novels of the last 20 or 30 years. 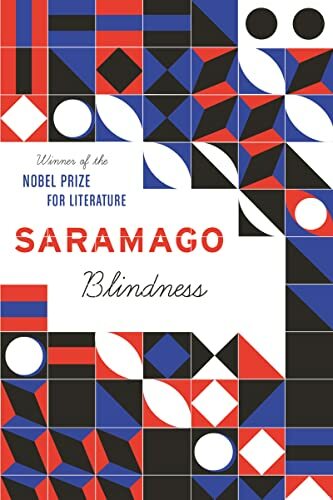 Portugal's best-known writer--but like many Nobel winners hardly a household name in the UK--Saramoga has created a formidable and beautiful body of work deserving (and receiving) the very highest recognition. 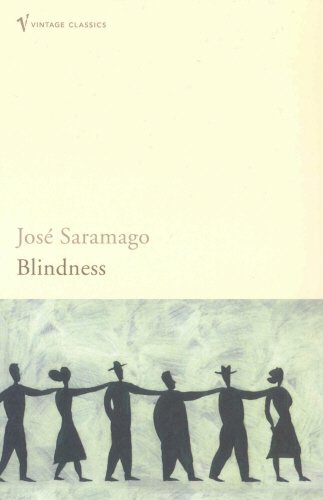 From the sublime, humanistic The Gospel According to Jesus Christ to the intelligent, metaphysical The Cave, Saramoga challenges, warns, argues but also entertains and enlivens through the truth of his transcendent and highly cultured fictions. 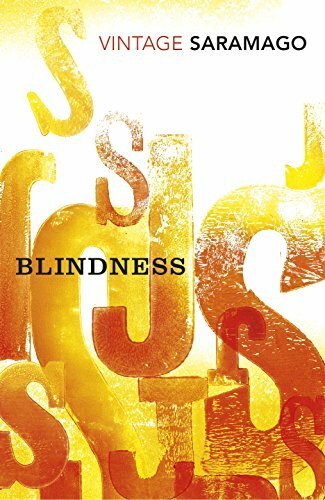 Suddenly, while stopped at a red light in his car, a man goes blind. A "white evil" obliterates his vision plunging him into light as fathomless and impenetrable as the darkest night. A crowd gathers and one man is kind enough to see him home. 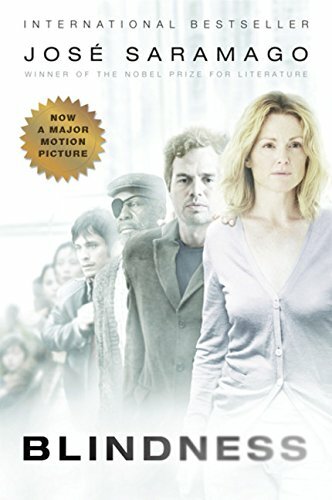 It is not long, however, before an epidemic of the new blindness causes the government to act in the most authoritarian and fearful of ways, throwing many of the recently disabled into a mental asylum, guarded by scared, trigger-happy soldiers, left to fend for themselves.